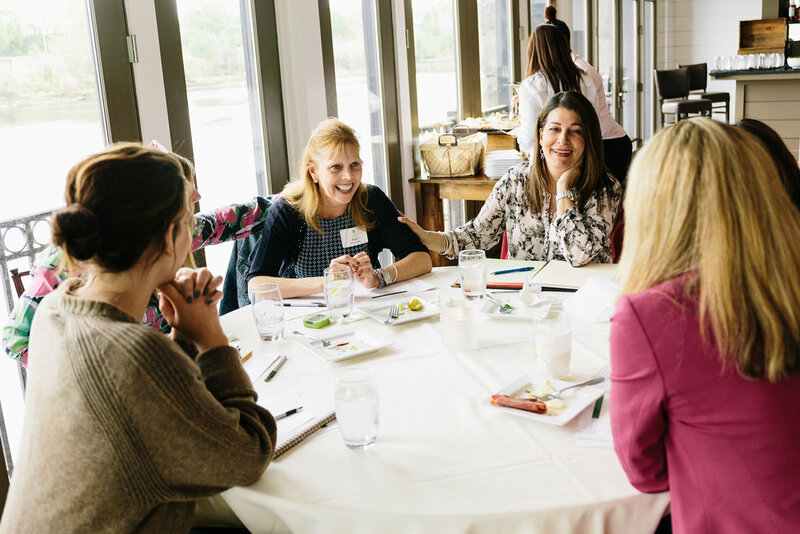 The Women in Leadership Nexus helps extraordinary women like you begin or accelerate your leadership journey, arming you with the skill sets, perspectives, experiences, relationships and knowledge needed to break through your barriers. Whether your obstacle is how to carve an unconventional career path within a hierarchical organization, or how to more powerfully set and execute vision, we provide you with a safe, supportive community to redefine your leadership path. Our members are the CEOs who create the next best workplace cultures. Our members are the professionals who understand the power of the ripple effect, creating a lasting impact in their wake no matter what title is written on their business card. Our members are the change agents, the women fiercely fighting for traditional leadership paradigms to evolve. Together, we explore, debate, shape and educate on what it means to be a next-gen leader. We work to develop into the X-factor type of leader. Though expansion is on the horizon, we currently only offer membership to our Rhode Island Chapter. Women in any state are welcome to join and reap all the member benefits outlined below but please note events will predominantly take place in the RI/MA corridor for this chapter. Through our events, members-portal and community activities, we introduce you to proven and original leadership frameworks, as well as a sea of extraordinary speakers. Want to learn more about Nexus membership, including the leadership pillars to which our members subscribe? Click on the button below to check out our data sheet. You can also save it and share it with a fellow powerhouse woman.